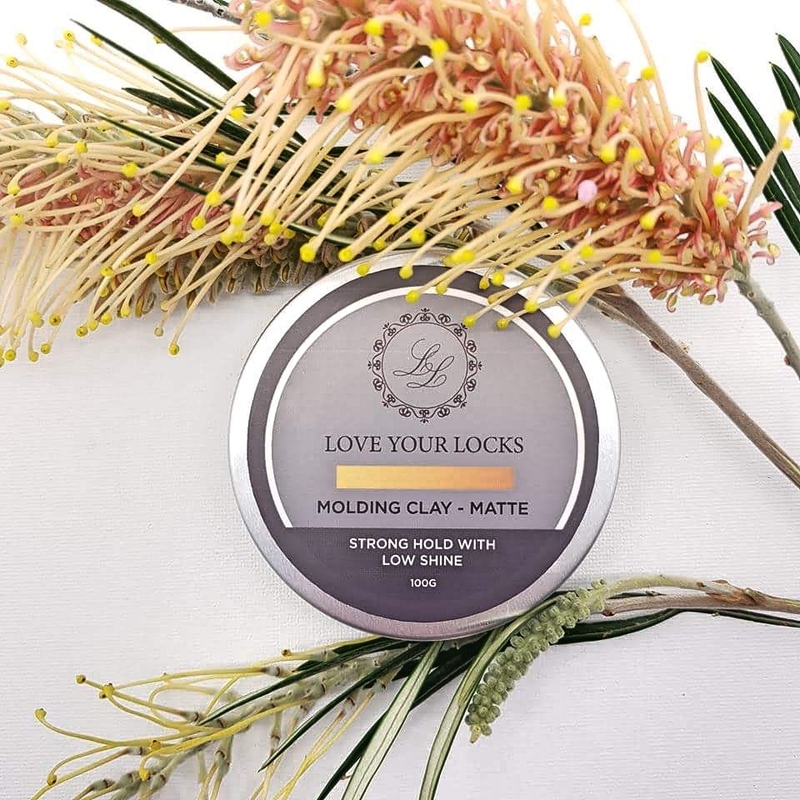 Our Moulding Clay has a medium hold, is easy to work through the hair and rinses out easily. We Recommend this product for all hair types and perfect for those shorter styles to help you maintain a salon look and finish at home. Work through a small amount through your fingertips warming up the product then evenly distribute through your hair. Piece and twist your hair to give you a medium style hold to last the day. INGREDIENTS Aqua (Water), Petrolatum, Synthetic Wax, Microcrystallina Cera, VP/VA Copolymer, Oleth-5, Ceteareth-20, Kaolin, Glycerine, Cera Alba (Beeswax), Polyquaternium-11, Glyceryl Oleate Citrate, Caprylic/Capric Triglyceride, PEG-7 Glycer-yl Cocoate, Jojoba Seed Oil, Citrus Medica Limonum (Lemon) Peel Extract, Propylene Glycol, Diazolidinyl Urea, Iodopropynyl Butylcarbamate.